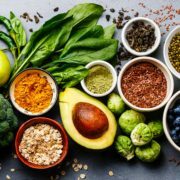 Just minutes from my home in Monterrane, smack dab in the middle of scenic downtown Pittsboro, you will find several fun antiques shops featuring everything from big furniture pieces to small collectibles. If you love antiques, Downtown Pittsboro is well worth the trip. You can easily spend the entire day here browsing the shops. Have lunch at Virlie‘s or The General Store Cafe. Specializing in quality furniture from the 1800’s to the 1940’s, clocks, McCoy pottery, Depression and other glassware, silver and silver-plate. 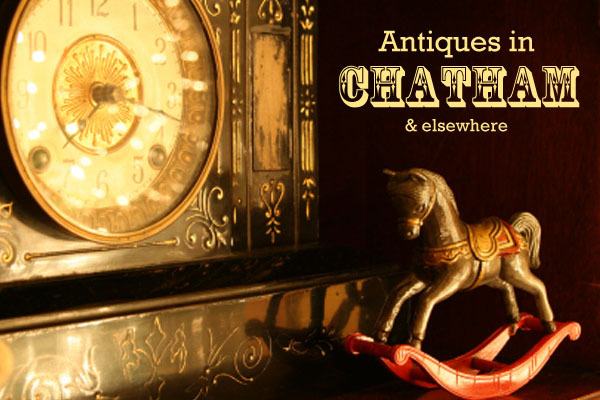 Offers an eclectic variety of French antique furniture and items for the home. Also features African art and crafts and a large selection of French and African fabrics. Features furniture and collectibles of all types. Super friendly and helpful owner. Has three full floors of shop featuring everything from large furniture pieces to Japanese prints to 50’s ashtrays and 40’s curtains. Also specializes in vintage jewelry, clothing, and hats. The word around town is that Beggars & Choosers has recently changed hands and is currently closed for business, although they should be re-opening their doors in October. Bob and Peggy Mowrey have been in the antique business since 1995 specializing in selling wholesale to dealers for resale. They also sell to the general public through three to four barn sales a year. The next one is Saturday October 16. About halfway between Pittsboro and Siler City, right off Highway 64, you will find more antiques stores to visit. Paynes has 6,000 sq. ft. of shop housing antique English stained glass, antique English furniture and collectibles. They also have wrought iron and concrete pieces, as well. Just outside our county borders, in neighboring Randolph County about 25 miles from downtown Pittsboro, you will find this year’s 2010 Annual Liberty Antiques Festival. This festival occurs twice yearly, with the fall dates coming up soon on September 24th and 25th. It is one of our area’s biggest antique events. 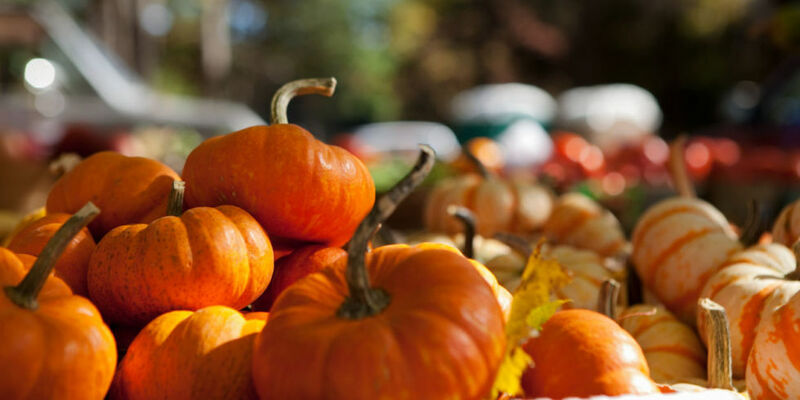 400 dealers from more than 25 states set up their wares in an 100-acre farm near Liberty, NC. Here you will find 18th-20th century furniture and paintings, pottery, glass, clocks, dolls, toys, military items, decoys, jewelry, quilts, and folk art. Be sure to wear your walking shoes, folks! Fearrington also hosts an annual antiques show set amidst their charming Village inn and shops. The next dates are in January of 2011. Check their website for more information on that show, as well as their many other family events, including their upcoming Pumpkin Fest. Selma – About 1 hour east of Pittsboro, off highway 70 near Smithfield, is the antiques-mecca town of Selma. It’s an old railroad village with 20 or 30 stores scattered across the downtown area and surrounding region. Bring a pickup truck. Cline’s Antiques – Not so well known is Cline’s Antiques, right on NC 49 about 30 minutes south of Ashboro. It looks like a giant junk yard (maybe it is), with acres of stuff from antique soda bottles to zinc-lined sinks. Yes, everything including the kitchen sink. Cline’s also has numerous outbuildings, each filled with it’s own type of thing – a building full of chairs, another of dressers and bureaus, a house full of doors. I could spend hours at this place. It’s about 72 miles west of Pittsboro. Leave a comment with your favorite area antiques haunt! 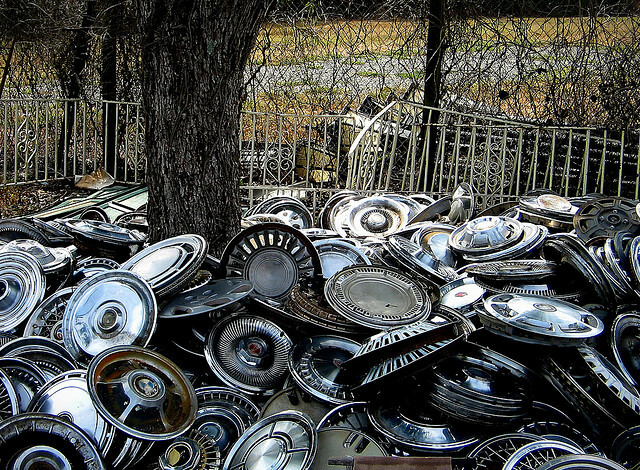 Cline's Antiques, where old hubcaps go to die. Photo by Hal Goodtree.